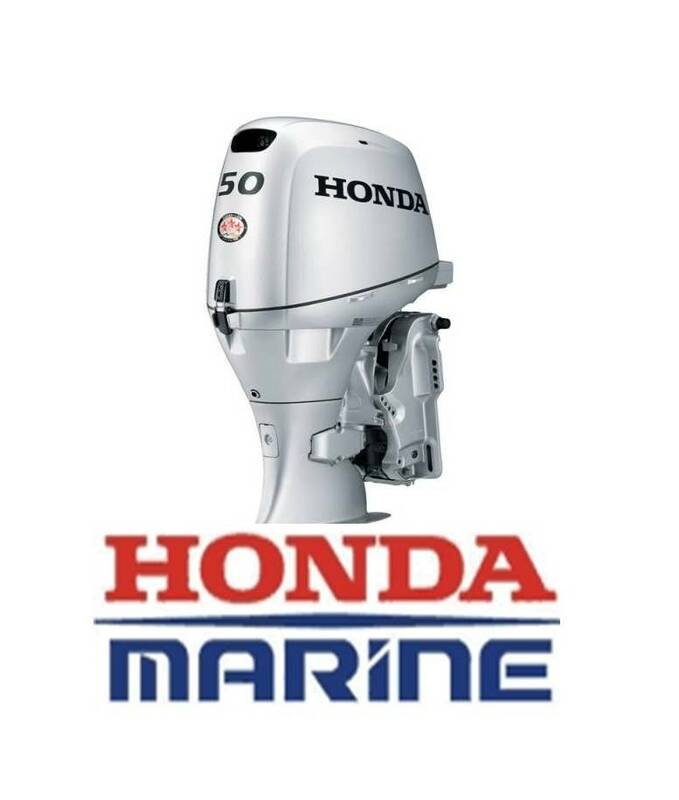 Is it time for a new outboard engine? 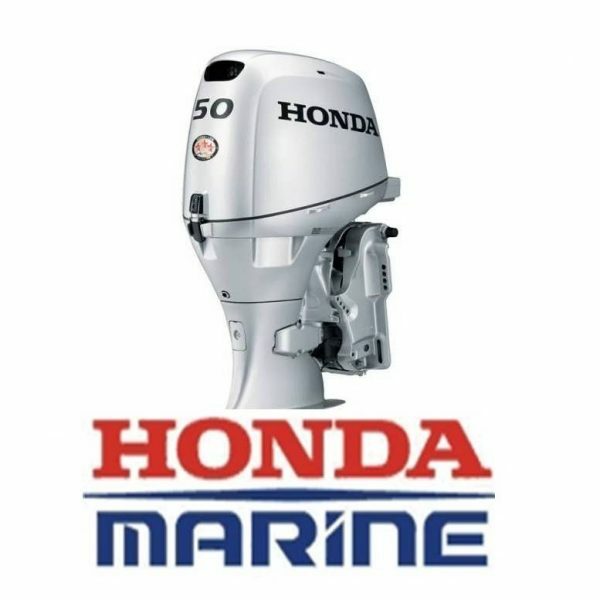 At G & G Marina we do not just hand you a new engine and say “Thanks, Have a good day”. Whether you are purchasing a new 250hp remote control engine or a small 8hp tiller control we take the time to rig and test the engine. We run the engine through some break in time and have it water ready for you. At delivery we instruct you on the running of your new engine. This procedure insures that the engine is running correctly and we have met all the requirements of the engine manufacturer’s warranty. You can go enjoy your day knowing we value you as our customer. If we do not have in stock the engine you are interested in, give us a call 573-346-2433 or drop us an email and we would be glad to help you.